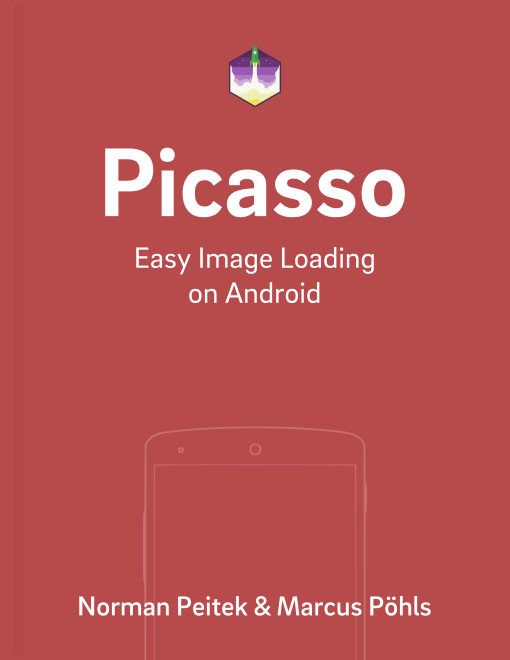 The image loading library Picasso prefers to use OkHttp as it's network stack. Recently, OkHttp 3 was released with some major changes and improvements. As the time of writing, the latest Picasso version is 2.5.2 and isn't compatible with the improved OkHttp 3. In this blog post, we'll show you how to integrate OkHttp 3 with Picasso 2.5. Jake Wharton has released an OkHttp 3 Downloader specifically for Picasso. It wraps around the new architecture of OkHttpOkHttp 33 and makes it compatible with the network implementation requirements of Picasso 2. Let's get going and integrate it. The second step is to pass the downloader to Picasso. We're using the Picasso.Builder to customize Picasso's behavior. If you need to catch up on how the Picasso.Builder works, read our topic blog post. // you can only use the setSingletonInstance() method once! All following requests will re-use the custom Picasso instance. Consequently, your entire app will use OkHttp 3! The heart of the shown integration library is a single class OkHttp3Downloader. It implements the wrapping around OkHttp 3. If you don't want to add another gradle dependency, like we've shown you above, or need to customize the OkHttp 3 wrapper, copy the class from Jake's repository. In this blog post, you've seen how you can utilize OkHttp 3 as your downloader for Picasso 2.5. If you’ve questions or ideas on how to improve this post, leave them in the comments below or shout out @futurestud_io on Twitter.